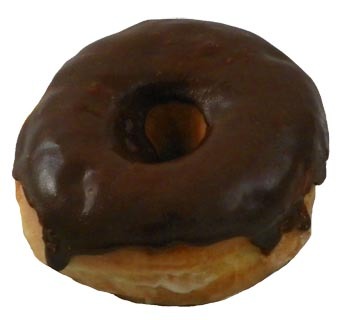 Combines the deliciousness of a classic glazed yeast and a chocolate donut... the result? One suh-weet donut! Prairie City Bakery donuts are produced with premium-quality ingredients and traditional recipes, giving them a look and taste that will make your customers think you made them yourself. All you need to do is thaw and sell. They’re available in 11 delicious flavors in two styles: Classic and Premium. Our new donuts feature generous sizes and are sold in 6-packs for the ultimate in convenience. They’re the perfect addition to your bakery case.